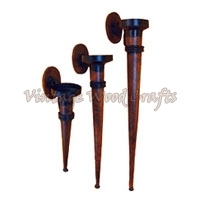 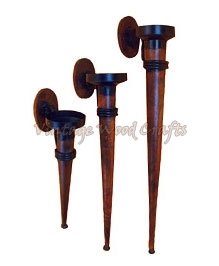 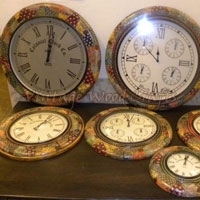 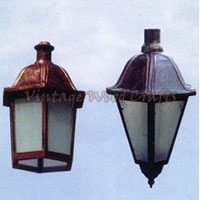 We manufacture Handicraft Items which are highly demanded in the market. 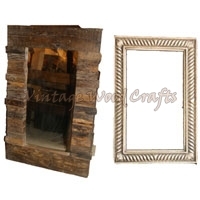 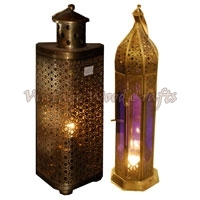 Our Handicraft Items comprises of a wide range of designs ranging from ethnic to contemporary. 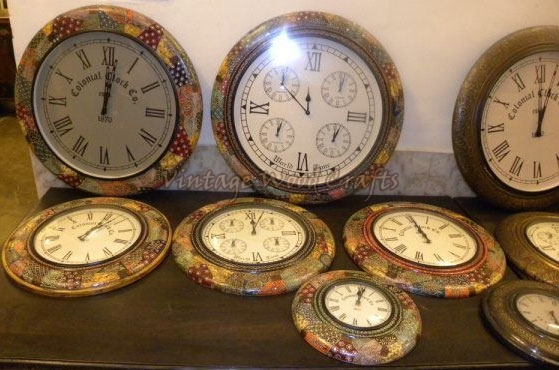 We are a perfect destination to procure Handicraft Items as we ensure the use of quality material. 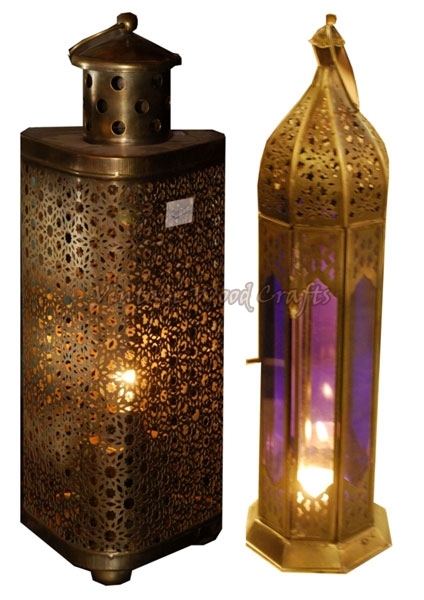 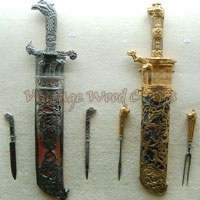 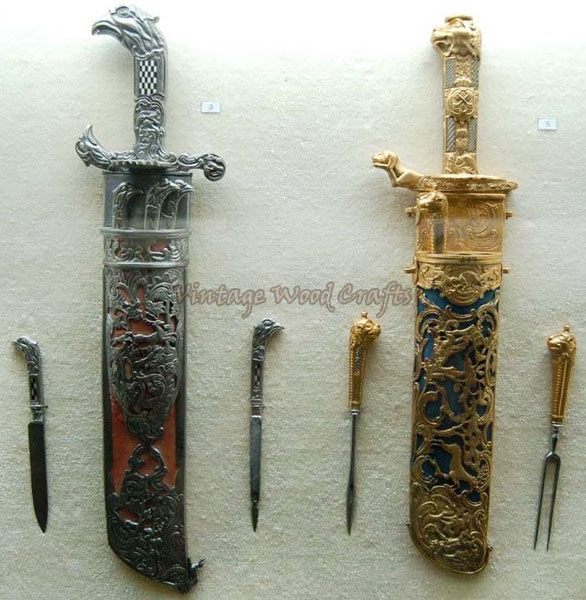 Our Handicraft Items are manufactured under the vigilance of experts.